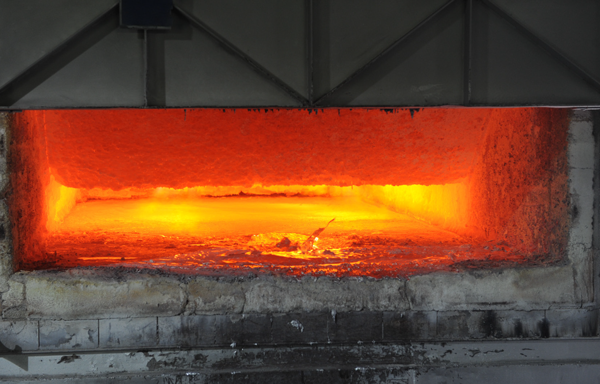 There are many reasons aluminum is the most commonly cast non-ferrous metal in the world. As a lightweight metal, the most popular reason for utilizing aluminum die casting is that it creates very lightweight parts without sacrificing strength. Aluminum die cast parts also have more surface finishing options and can withstand higher operating temperatures than other non-ferrous materials. Aluminum die cast parts are corrosion resistant, highly conductive, have a good stiffness and strength-to-weight ratio, as well as excellent EMI and RFI shielding properties. 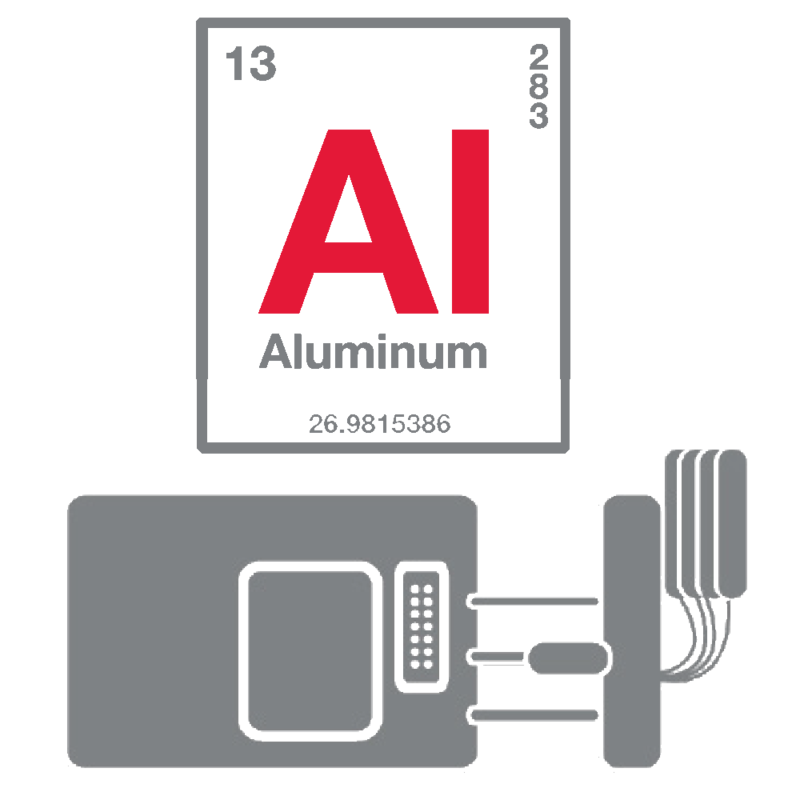 Since most die casting aluminum alloys are 95% post-consumer recycled material, aluminum die castings are green and sustainable. The aluminum die casting process is based on rapid production that allows a high volume of die casting parts to be produced very quickly and more cost effectively than alternative casting processes. Aluminum die casting tools last between 50,000 and 400,000 shots, depending on the application and class of the tool produced. Once an aluminum die cast tool reaches the end of its life, it is easily recycled. Add these factors together and you will see why aluminum die casting has become the favored option for buyers worldwide. As an aluminum die casting company, Pace’s capabilities in die casting aluminum are unmatched. Considering our footprint, the industries we supply, our years of die casting experience and our manufacturing capabilities, you will find that Pace offers advantages beyond any other aluminum die casting company. Pace has aluminum die casting machines ranging from 400 to 3,000 tons, giving us the ability to provide a large range of aluminum casting sizes and weights to serve nearly any industry and application. Best corrosion resistance. Can be more expensive depending on application. Excellent die filling properties and good wear, high elongation value relative to other aluminum alloys. Very good corrosion resistance, excellent weldability, and high fatigue strength. An alloy with the best cost/utility ratio. All modifications of 380. Each provide better die filling, but with a reasonable sacrifice in mechanical properties, like toughness. Used for specific applications where strength, wear-resistance/bearing properties and fluidity are a necessity. Used for maximum pressure tightness and fluidity. Excellent mechanical properties, very good weldability and corrosion resistance, good machinability.